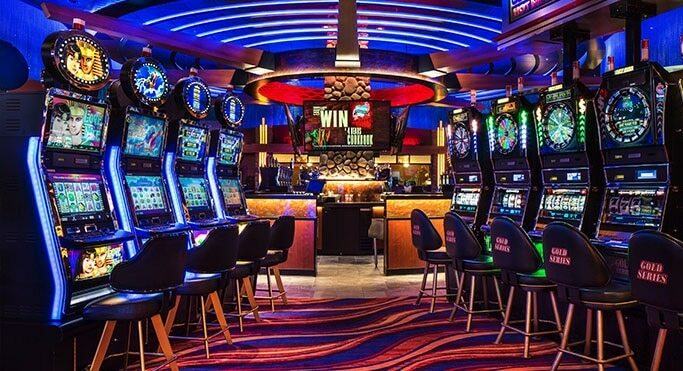 When you set about playing pokies online for real money you are going to find some online casino sites will be awarding you with extras as you play, and they do so via what is known as a comp club scheme. A comp club is often also known as a players club, however, it is simply as a loyalty program which is going to see you being awarded with points as you play, and those points will be accumulated in your account and can be used at a later date to be exchange for additional playing credits. The number of points you earn per real money spin is dependent on just how a casino site has designed their respective comp club, as too will be the number of points that can be exchanged and turned into playing credits. I should also point out that it doesn’t matter if you win on any particular spin you play off when playing for real money or whether in fact you lose, you will always be awarded with comp points when playing at any casino site or venue or even mobile casino, as long as you are playing for real money. As each casinos loyalty club can be different, below I am going to be giving you an insight into what you should be looking for in regards to comps when comparing what any casino sites have on offer when you are looking around for one to sign up to and play at, so do read on! Many casino sites will offer something known as a tiered comp club, meaning that as you play more and more at those sites and in turn accumulate more comp points you will then progress upwards through the different tiers of the loyalty scheme. As such what you are best off doing when on the hunt for a new casino site to sign up to is to make a point of finding out just how the comp clubs are designed and structured at each one you come across, as then you can make an informed decision as to just which one is going to be giving you more. Things to look out for are a comp club that awards you will more points based on the amount you are wagering, so for example If you are going to earn 5 points per $10 wagered at one casino site when playing real money slots, but at another casino they are going to give you 10 points per $10 wagered, the latter casino does look like the best one to sign up to. 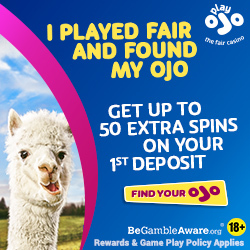 However, that will only ever be the case if the casino site also has a low redemption rate for turning points into playing credits, so make sure you do actually find out just what the redemption rates are and then work out just which casino really is the most generous one when it comes to both earning comp points and exchanging them for playing credits too. Also, some casinos do tend to award the credits you have exchanged your points for as cash, meaning that you can cash out and withdrawal those credits at any time once added to your account, but some casinos will attach play through requirements to those credits and as such the former type of casinos are offering you the very best comp club, as long as their redemption rates are low too. There are a few ways that you can earn more comp points as you are playing real money points, and with that in mind let me give you an insight into how you can do just that! 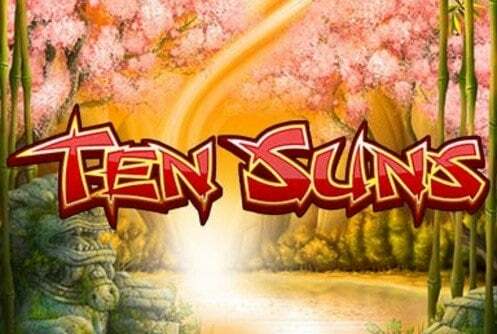 Look out for any special offers that are being made available to you at some casino sites dependent on the time of the year you have chosen to play your favourites slots online, for some casinos will award comp point multipliers if you play certain themed slots at different times of the year. For example a casino would offer you let’s say 3 times the normal comp points if you choose to play a love themed slots on Valentine’s Day, or a festive themed slots over the Christmas holiday period or even a horror themed slots on Halloween and so on! Those comp point multipliers really can boost the number of points and then in turn the number of credits you can earn when playing slots and pokie games, especially if you have a longer than average pokie playing session!